I figured I would write a quick post here about a major change in my life. 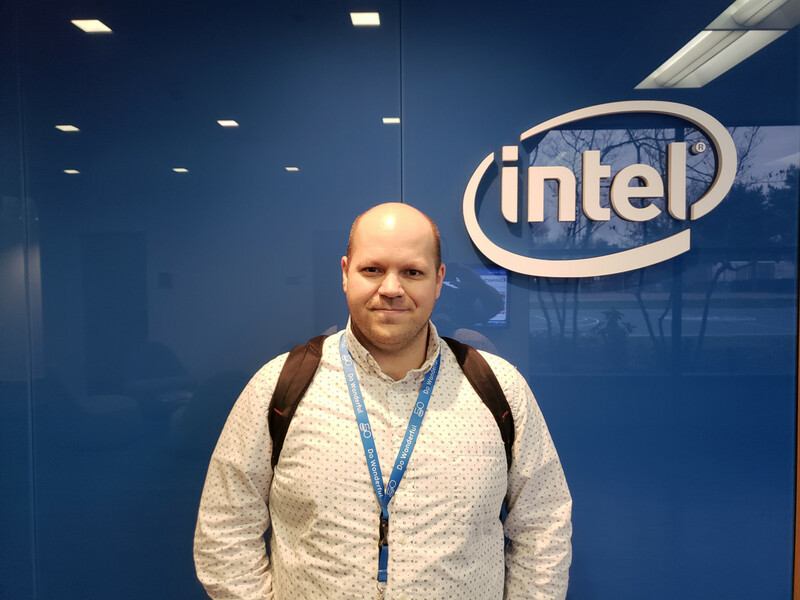 On January 4th, I left my job at Intel. I’ve been in an out of Intel over the years, this stint lasting for a little over 8 years, including my time both as a contractor and a direct hire. Intel was great for me. Indeed, I’ve very much left open the possibility of going back if things don’t work out with my next gig. But, something very interesting came up which I decided I needed to jump on. On January 7th, I logged in for my first day working remotely for Canonical. I wasn’t looking to work for Canonical. For a long time I’ve wanted to work professionally in open source, and thought it’d be really cool to work for a company such as Canonical. However, small projects aside, I don’t have an extensive resume of open source projects under my belt; most of my experience is in developing closed source software, where it’s much more difficult to point at what I’ve done. I thought it was unlikely to get a job at a place like that without such a history. Well, luckily, I was wrong. I got headhunted by a recruiting agency, made it through the interview process, and got hired. 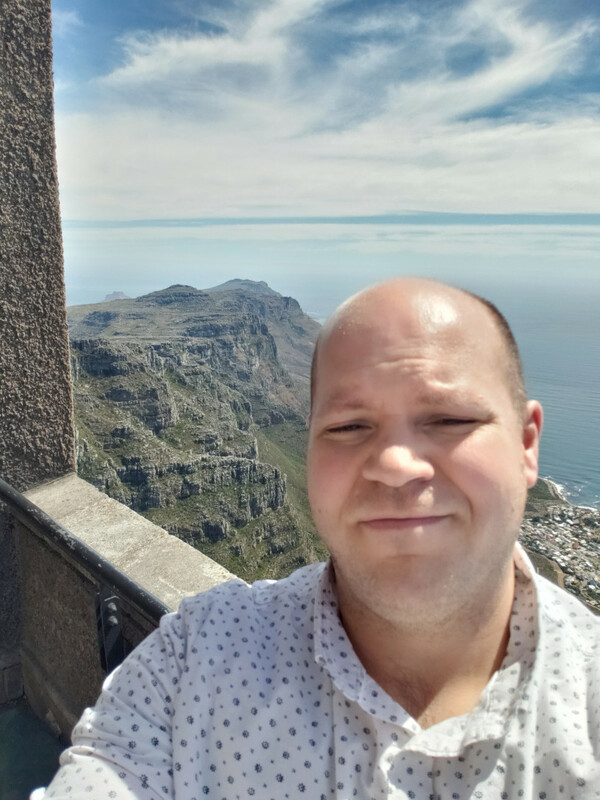 Roughly 2 weeks after starting, I even got a chance to travel to Cape Town, South Africa. Sure, it was for work, but I got to see some of the sights. That’s me on top of Table Mountain, about as far from Portland as I can get without going to Antarctica. Anyway, I’m deep into onboarding training, which I need to successfully complete if I’m to properly transition into the role I was hired for. I’ve got lots to learn. However, I’m thrilled for the opportunity to work at Canonical and have no intention of coming up short. Again, Intel was great for me – but I’m hoping Canonical will also be a great place to work and that I can contribute to its success.